I use these strings on all my instruments and love them. You can call us at 609-683-0005 if you have any request or question. 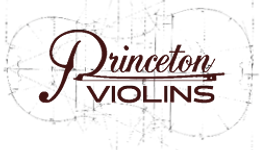 We can help you select the best strings for your violin over the phone, or please visit for a free consultation.